The two companies are reportedly in talks to put the fire-prone power sources in the electronics giant’s past. Following massive problems with smartphone battery safety, Samsung Electronics Co Ltd is reportedly now in talks with LG Chem Ltd to become a new supplier. This was originally reported in the Nikkei newspaper, which also cited reputable sources. The largest smartphone maker in the world was forced to dump its new flagship device due to battery fires. 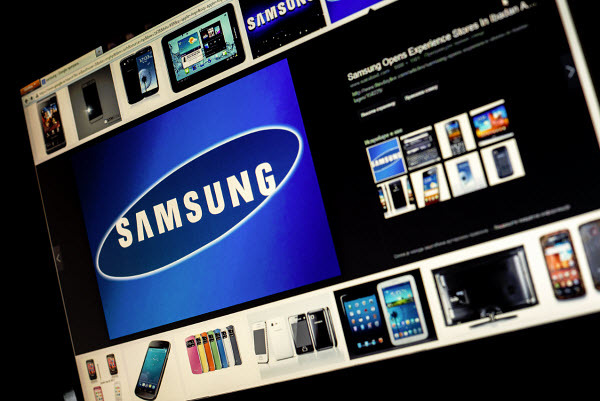 Recently, Samsung reported that ceasing production due to the faulty smartphone battery will cost them an estimated $3 billion over the next two quarters. The Galaxy Note 7 power source proved to be prone to bursting into flames and despite recalls and replacements, it could not be salvaged. The original problem had to do with the mobile device batteries overheating. Therefore, replacement devices started to be distributed among those who had already purchased a Galaxy Note 7. However, the problems didn’t stop there. Soon, reports were issued of overheating devices occurring among the replacements, too. Samsung has not specified whether the smartphone battery was also the cause of the replacement problems. So far, Samsung has not provided any information as to what they think the cause of the problems with the replacements might be. 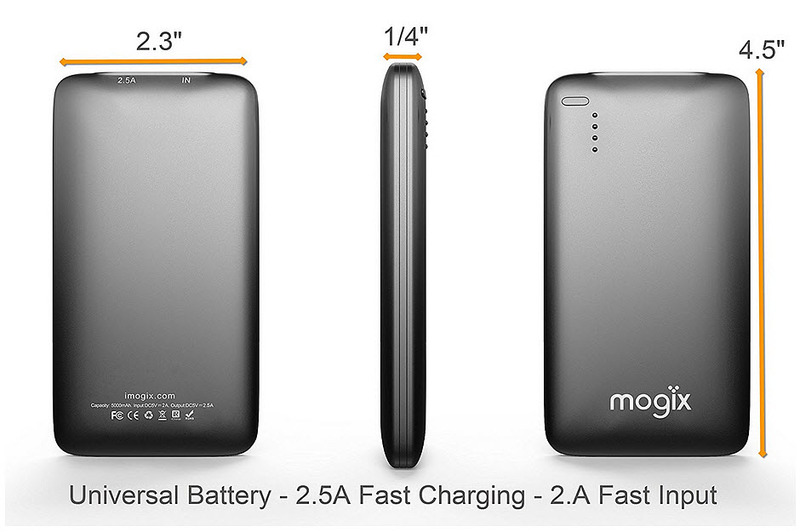 That said, it does appear to be looking into an alternative source of mobile device batteries for future smartphones. Samsung and LG Chem are talking about the various ways in which new batteries can be supplied to upcoming smartphones. The report in the Nikkei newspaper said that this would begin with the new smartphones that are launched in 2017. Samsung SDI Co Ldt, a subsidiary of the electronics giant, is currently the leading supplier of phone batteries for the Galaxy Note 7. It was responsible for providing about 70 percent of the smartphone’s batteries worldwide. This, according to estimates presented by analysts. At the time of the writing of this article, the specific details of the smartphone battery talks between Samsung and LG Chem were not released. Moreover, the two companies were not available for immediate comment outside their standard business hours.